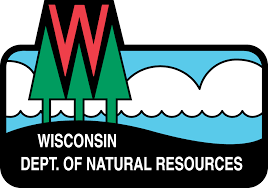 Wisconsin residents and visitors needing a boater safety education card to rent a boat or personal watercraft can now get their temporary safety certificate online. 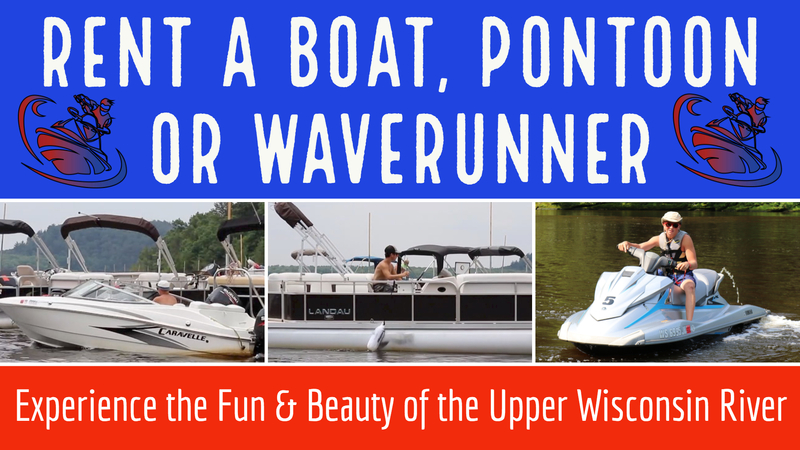 Wisconsin state law states you must be born before January 1, 1989 in order to operate a watercraft WITHOUT a Boater’s Safety license. If you were born after this date, you will be required to take the Boater’s safety test. The course covers all the information you’ll need to know to receive you temporary boating certificate. The entire course can be taken on a smartphone, tablet, or computer. Sign up and complete your course today!